There are an unusually high number of influenza cases this summer. 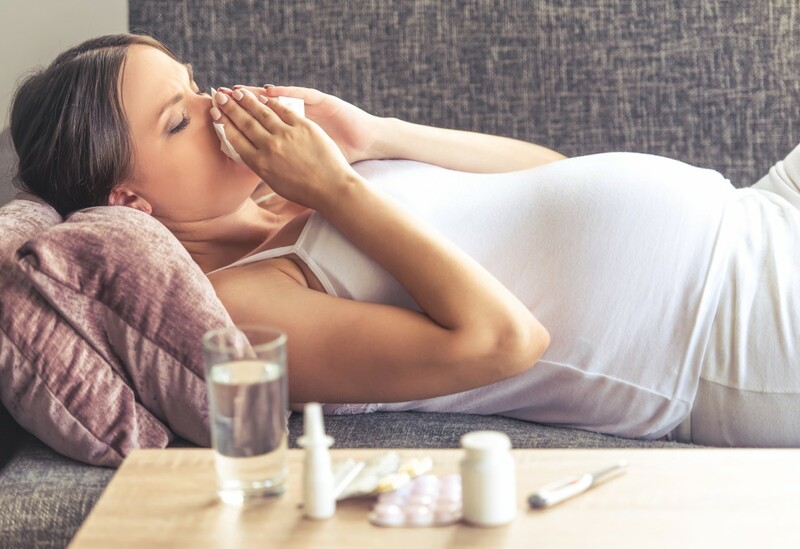 Pregnant women are being reminded to get their free flu shot following an unusually high number of influenza cases this summer, many as a result of travellers returning from winter climates. It is not unusual at this time of year to see a spike in flu cases with holiday makers returning from the colder Northern Hemisphere however this year, there has been a doubling of cases. Dr Vicky Sheppeard, Director of Communicable Diseases Branch for NSW Health said there were 2196 influenza cases confirmed across the state in the five weeks to 3 February. “Nearly every state and territory is seeing unusually high levels of flu activity with the national reporting rate almost three times the average for this time of year,” Dr Sheppeard said. “In NSW, our rate has doubled from notifications in January last year but thankfully once home in summer temperatures, influenza doesn’t tend to spread as easily from person to person. A record $22.75 million has been invested by the NSW Government on state-wide immunisation programs in 2018-19, including $3.5 million for free flu shots for children up to five years of age and a $1.75 million immunisation and influenza prevention campaign. The flu vaccine is free for pregnant women, Aboriginal people, those aged 65 years and over, or who have medical conditions such as severe asthma, diabetes and heart problems. “Pregnant women in their final trimester who are due to give birth before April should get along to their GP, or their trained pharmacist, and get a free flu shot,” Dr Sheppeard said. “For the rest of us, it is best to wait until the 2019 flu vaccine becomes available in April or May but if you are already unwell, avoid visiting hospitals, aged care facilities or infants. Dr Sheppeard said there have been reports of outbreaks at a small number of residential aged care facilities this summer, all caused by influenza A. There were 17,495 confirmed cases of flu in 2018, far fewer than the 103,852 the previous year. NSW Health distributed more than 2.3 million doses of government-funded flu vaccine to GPs and other providers in 2018. Do you know a nurse or midwife who deserves a top state award? 09 May, 2018, 1:52 pm Jenny Harrison Comments Off on Do you know a nurse or midwife who deserves a top state award? When was your last HIV check?